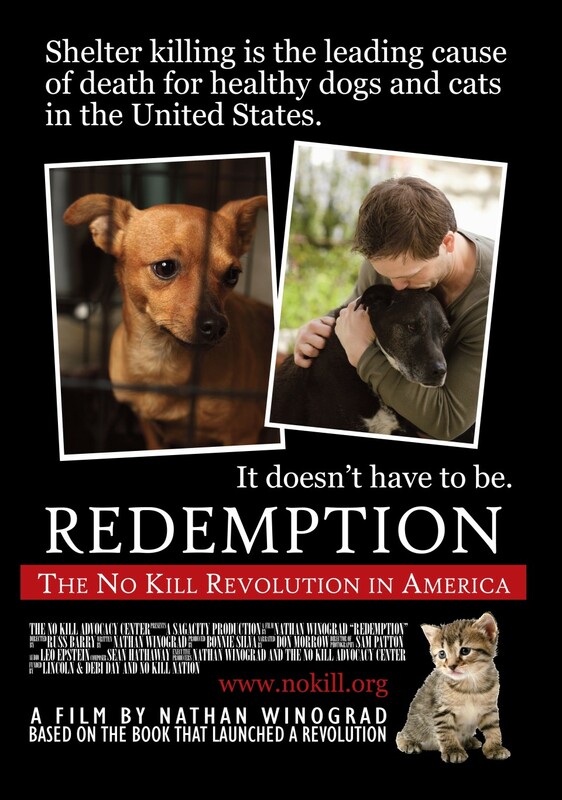 Shelter killing is the leading cause of death for healthy dogs and cats in the United States. It doesn't have to be. The film is now available for free streaming by clicking here. ﻿To purchase the DVD (U.S. only), click here. To purchase a 10-pack of DVDs at cost (U.S. only/all sales final/while supplies last), click here. To purchase a 100-pack of DVDs at cost (U.S. only/all sales final/while supplies last), click here. 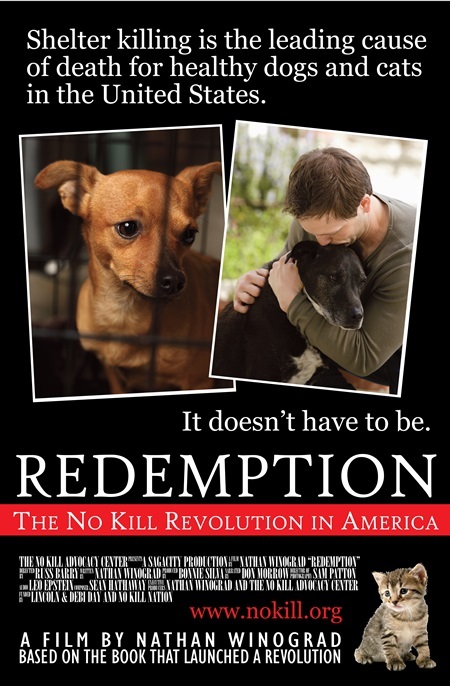 A project of the No Kill Advocacy Center. All Rights Reserved. © 2014-2019.